Though Methodism quickly gained its own identity apart from Anglicanism, John Wesley did not intend to separate the Methodist movement from the Church of England. The situation in America, however, made it difficult for him to maintain this position. 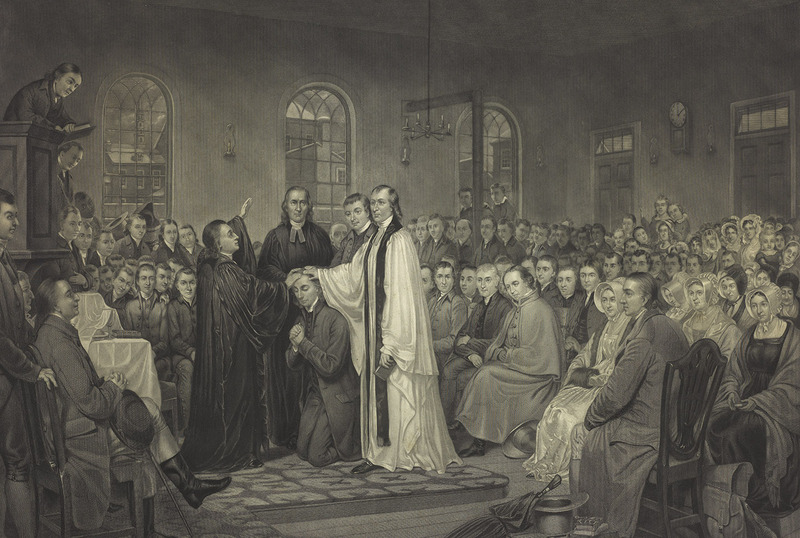 John Wesley had been sending Methodist preachers to America since 1769, but they relied on ordained Anglican clergy to administer the sacraments. After the American Revolutionary War, the Church of England’s presence in America dissipated, which made it impossible for members of Methodist societies to receive communion. John Wesley took matters into his own hands and ordained Richard Whatcoat and Thomas Vasey as elders and Thomas Coke, already an Anglican priest, as a superintendent. The three newly ordained Methodist ministers set sail for America in September of 1784, equipped with unbound copies of The Sunday Service of the Methodists in North America, which was a new Methodist liturgy written by John Wesley and based on the 1662 Book of Common Prayer. In December of 1784, Thomas Coke, Richard Whatcoat, and Thomas Vasey met with preachers of the American connexion for a constitutional convention at Lovely Lane Chapel in Baltimore. At this meeting, dubbed the “Christmas Conference,” Francis Asbury was ordained as co-superintendent. It was also decided that the new church would be called the “Methodist Episcopal Church.” Under the leadership of its first two bishops, Thomas Coke and Francis Asbury, the nascent Methodist Episcopal Church suffered various controversies and growing pains. There were questions regarding the government of the church, particularly the role of the episcopacy, which was a departure from the British Methodist movement under John Wesley. The church also faced challenges of being a biracial denomination in a society disinterested in equality. 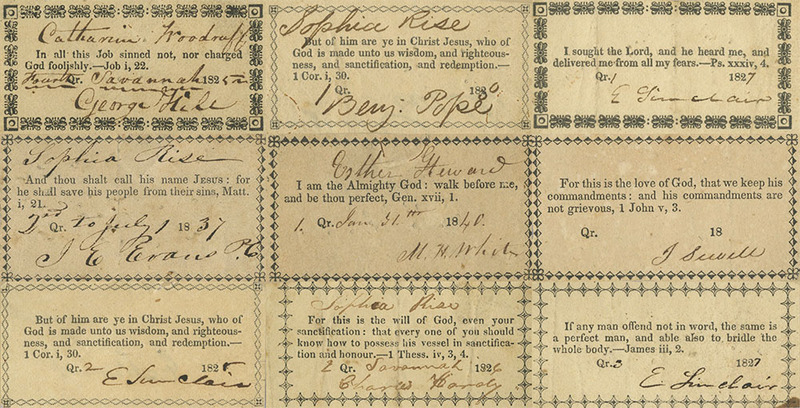 This challenge resulted in the separation of some African American members who desired more autonomy in their congregations. During the Second Great Awakening (1790-1840), the Methodist Episcopal Church grew substantially as its itinerate preachers (or circuit riders) expanded the church’s reach and camp meetings provided the space and circumstances for revival. In 1787, Richard Allen, Absalom Jones, and other African American members left St. George’s Methodist Episcopal Church in Philadelphia, after they experienced discrimination and segregation-by-force from white members. 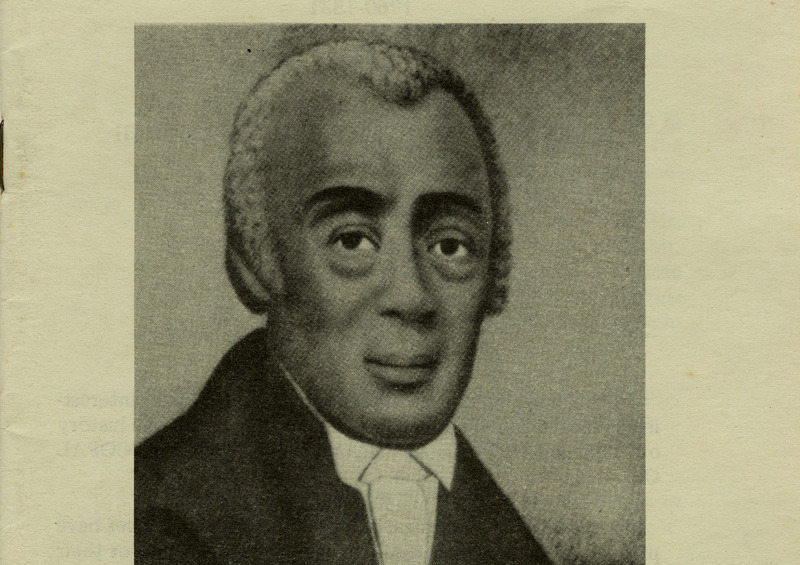 Allen started the Mother Bethel African Methodist Episcopal Church in Philadelphia (1793). Not only did the name acknowledge its Wesleyan heritage, but it also showed the close ties this new church had with the Methodist Episcopal Church. In 1815, Allen brought together four other African American congregations to form a separate denomination known as the African Methodist Episcopal Church, and Allen was its first bishop. As a denomination, the church primarily operated above the Mason-Dixon Line until the conclusion of the Civil War. During Reconstruction, the African Methodist Episcopal Church grew substantially in the South, and today it is one of the largest denominations in the United States. 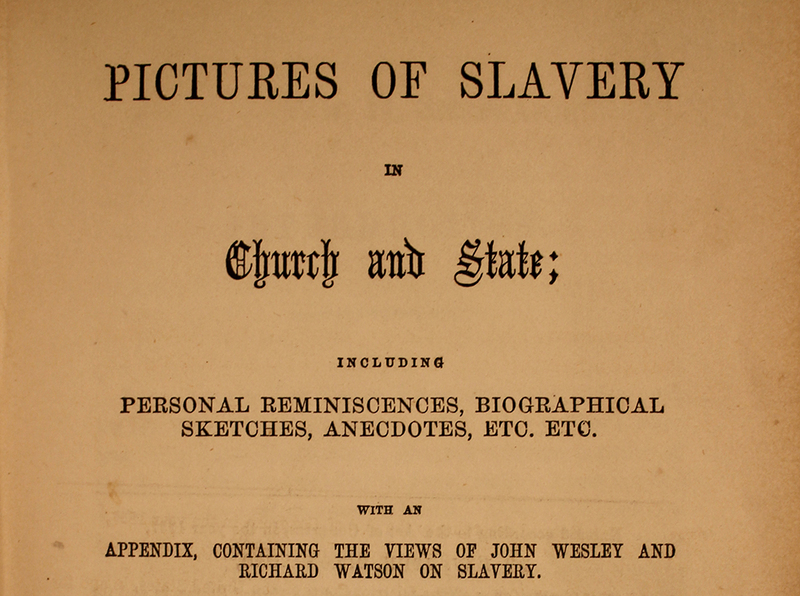 Regarding the institution of slavery, it is clear that Wesleyan Methodism, from its beginnings, was opposed to it. John Wesley openly attacked it in his tract, Thoughts upon Slavery. Even before the founding of the Methodist Episcopal Church in 1784, the minutes from the 1780 Baltimore conference of preachers in connection with John Wesley declared that “slavery is contrary to the laws of God, man, and nature, and hurtful to society.” During the Christmas Conference of 1784, similar language was used to condemn slavery in the declaration that slavery is “contrary to the golden law of God, on which hang all the law and the prophets.” Many Methodists in the South chose not to accept this view, effectively suspending the anti-slavery rules. In 1836, William Capers sought to secularize the issue, writing, “We regard the question of the abolition of slavery as a civil one, belonging to the State, and not at all a religious one, or appropriate to the Church.” Eventually the subject of slavery would become the defining issue that split the Methodist Episcopal Church along north-south boundaries in 1844. The movement’s toleration of slavery stands as the darkest segment in the history of American Methodism. Women also experienced less freedom in the Methodist Episcopal Church than in British Methodism of the eighteenth century. This difference was partly due to the strong influence Susanna Wesley had on John and Charles Wesley. Women like Grace Murry held positions of leadership within the Methodist Societies and others, such as Mary Bosquenet Fletcher, had developed reputations as gifted preachers. When the Methodist Episcopal Church was formed in the fledgling United States, though, women’s roles were cut back. 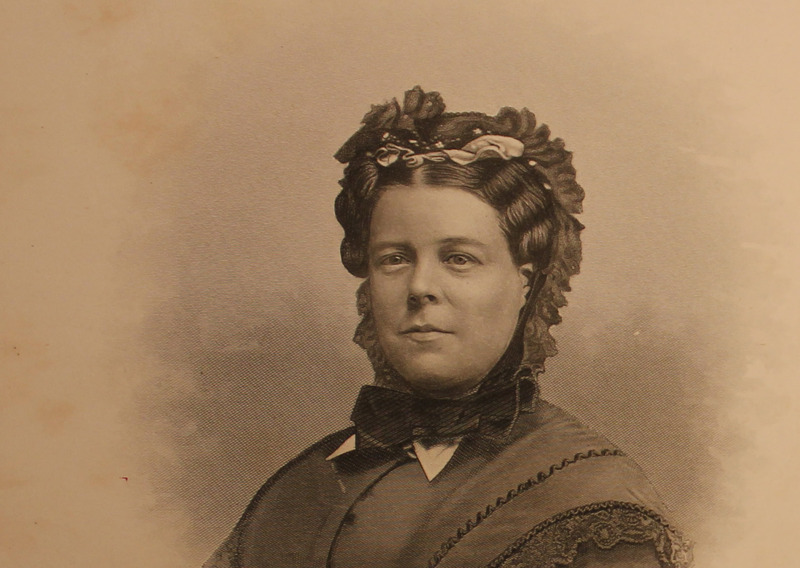 In the nineteenth century, Maggie Newton Van Cott was the first woman licensed to preach in the Methodist Episcopal Church, but women were not granted full clergy rights until the General Conference of the Methodist Church in 1956. Later, the United Methodist Church would promote women to key leadership roles: Marjorie Matthews was the first woman to be elected bishop in 1980 and Leontine T.C. Kelly was the first African American woman to be elected bishop in 1984.